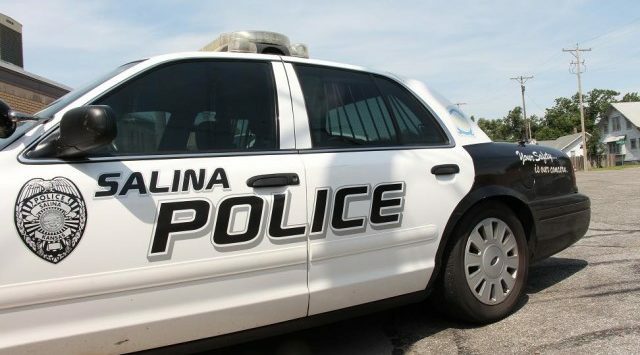 Salina Police are looking for a thief who stole an HP lap top computer from the Salvation Army, 1137 N. Santa Fe sometime between July 29 and August 5. Police say no force was used to enter the building and there are no suspects. The computer is valued at $1,500. Police arrested 35-year-old Jamie Kiser after a homeowner on N. Eastborough Rd found him drinking beer in his garage on Saturday afternoon around 4pm. Police say Kiser caused $300 damage to the walk-in door and some drywall inside the garage and drank $25 worth of beer.